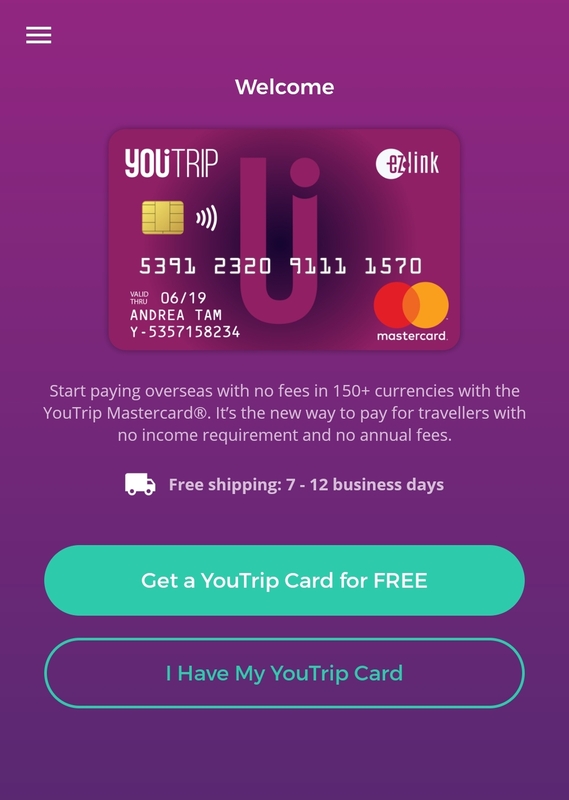 Here’s how you can apply for and receive your very own YouTrip card (for free) and begin paying in 150 currencies when shopping online or travelling abroad. Launched last year, YouTrip is a multi-currency mobile wallet that allows you to pay in more than 150 currencies when you’re shopping online or travelling abroad, without incurring currency conversion fees. Theirpartnership with EZ-Link and MasterCard mean that you can also use the card as an EZ-Link card, and use it to pay at any point-of-sale terminal in the world that accepts MasterCard payments. 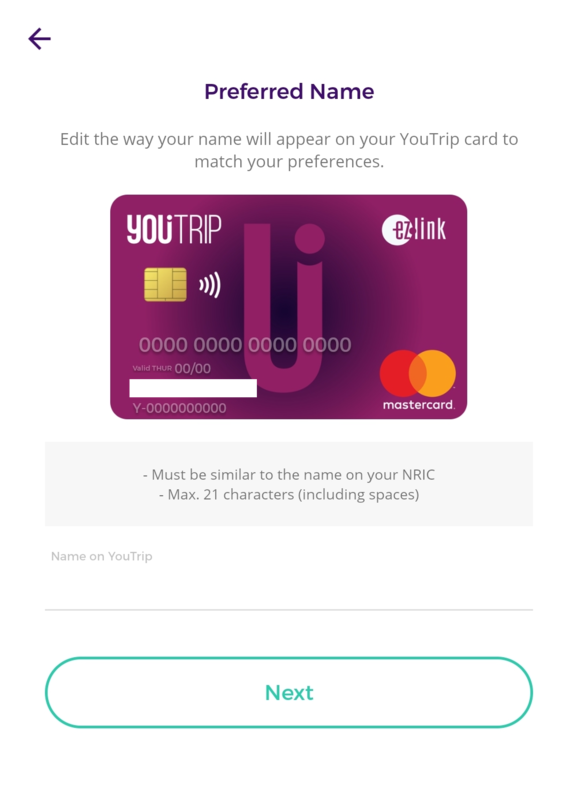 As a YouTrip user, there are two components you’ll be using: The physical YouTrip card, which allows you to make contactless payments just like any other MasterCard or EZ-Link card, and your mobile wallet, which you can access and manage using the app. Since YouTrip is a mobile wallet and not a credit card, before you can use it to pay for anything, you’ll need to make top-ups with a credit or debit card, with a limit of $3,000. After topping up your YouTrip wallet, you can use your YouTrip card to pay in 150 supported currencies without incurring any fees, with the foreign currency conversion done at the point of purchase. In addition, YouTrip allows you to monitor, exchange from SGD, and store 10 supported currencies: SGD, USD, EUR, GBP, JPY, HKD, AUD, NZD, CHF, and SEK. There are no additional fees for making conversions or payments. 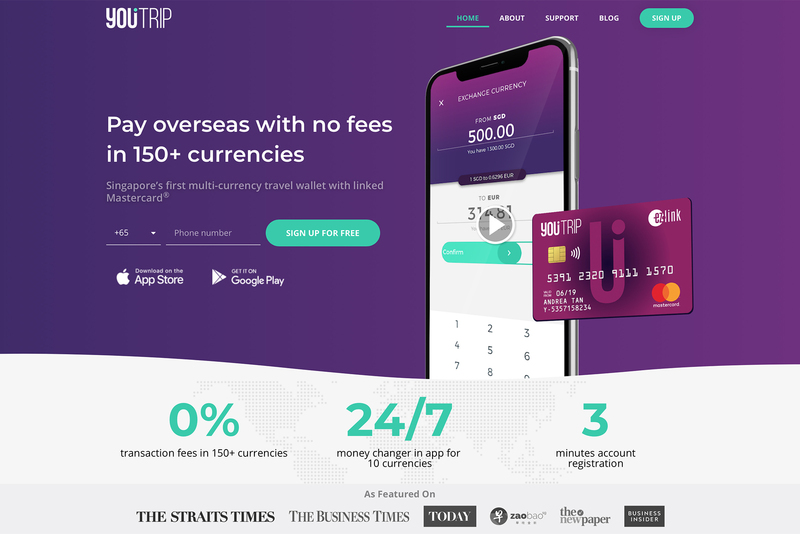 In addition, you can use your YouTrip card to withdraw cash at all overseas Mastercard, Maestro or Cirrus ATMs outside of Singapore at wholesale exchange rates, though a withdrawal fee of $5 or foreign currency equivalent per transaction will apply. To help you get started with registering for and using your very own YouTrip card (for free! ), follow this step-by-step guide. Step 1: Download the YouTrip app from the iOS App Store or Android Play Store. 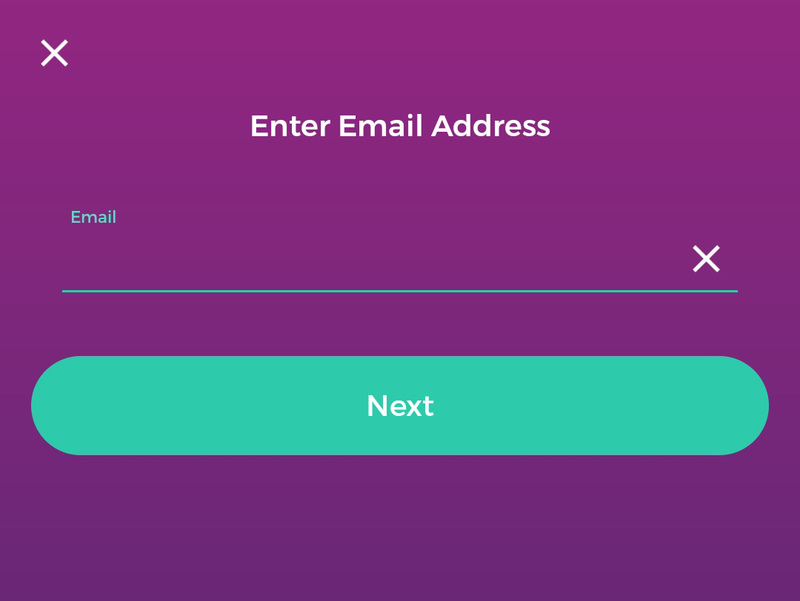 Step 2: Enter your mobile number and e-mail address that you wish to use with YouTrip. 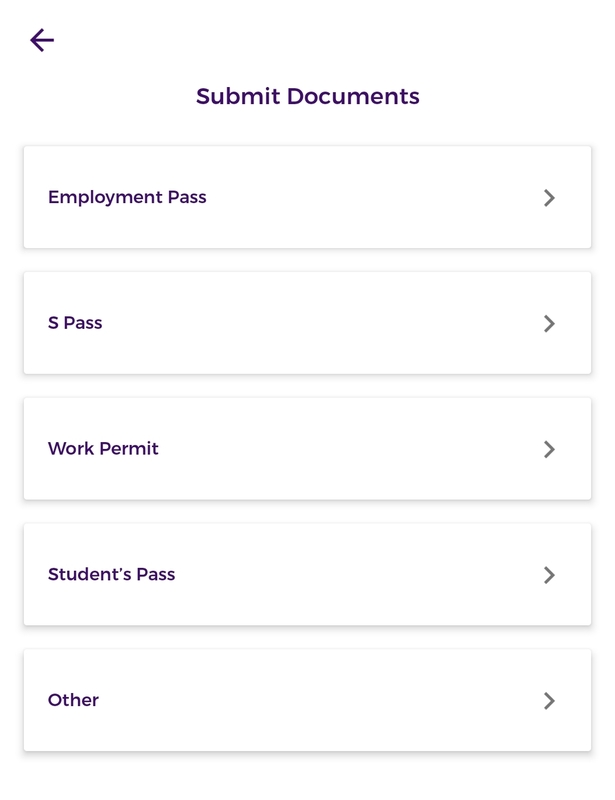 Step 3: If you’re a first-time user (and have not received your physical YouTrip card, click on “Get A YouTrip Card For FREE”. 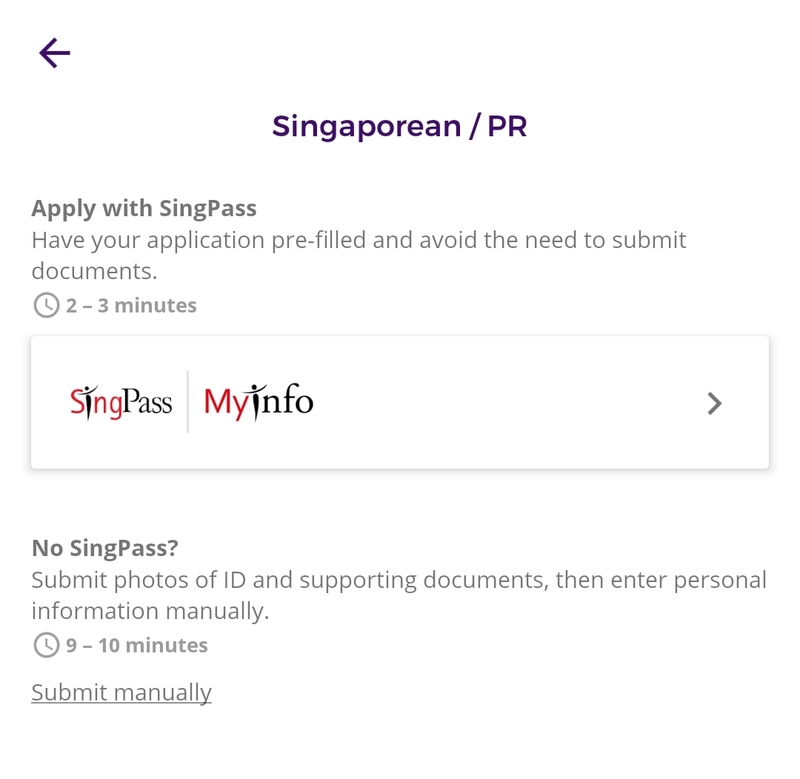 Step 4: If you’re a Singaporean, the simplest way to sign-up is to use SingPass MyInfo, where you don’t need to upload any further documents. 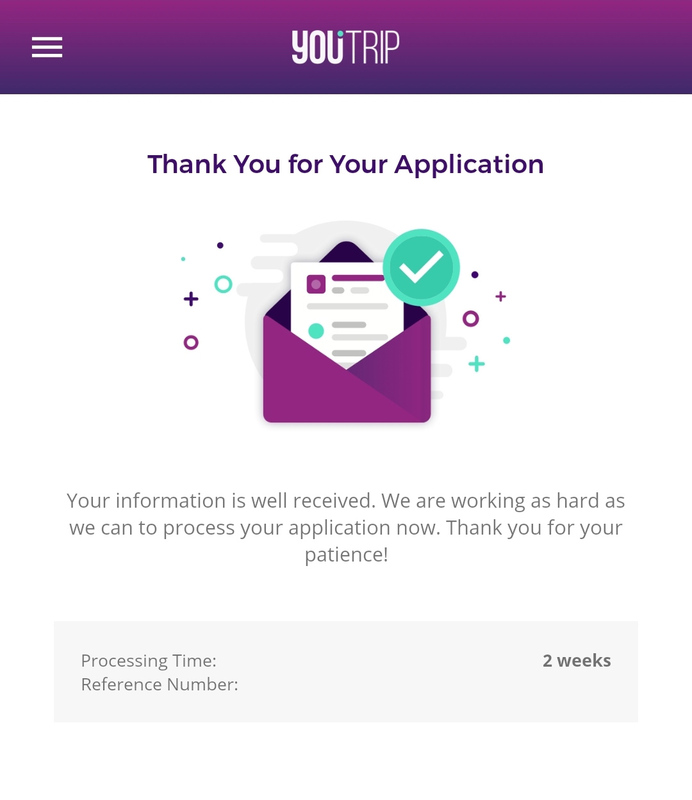 The process is pretty seamless, and sets a high bar for other apps’ sign-up and verification processes. 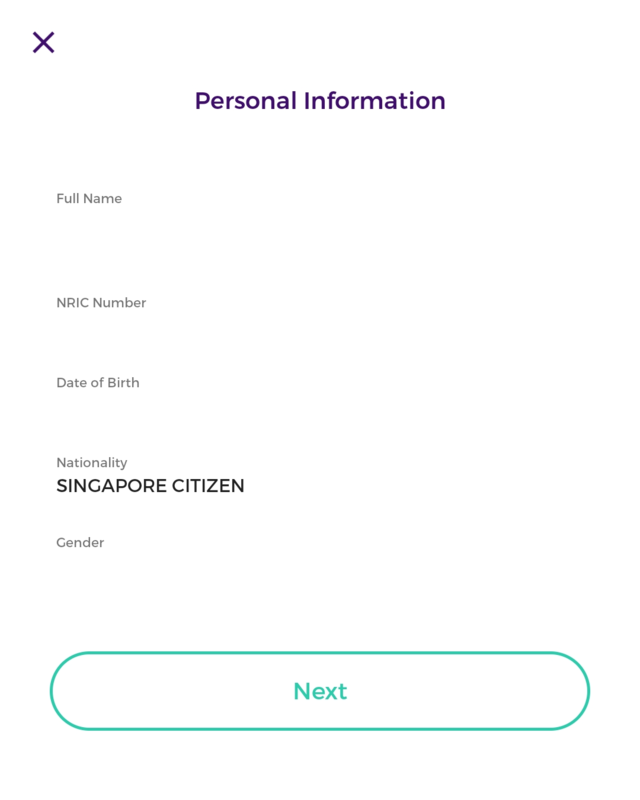 After logging into your SingPass and granting YouTrip access to specific personal information about you (namely, your Name, NRIC, Gender, Date of Birth and Citizenship status), you can simply confirm the details. 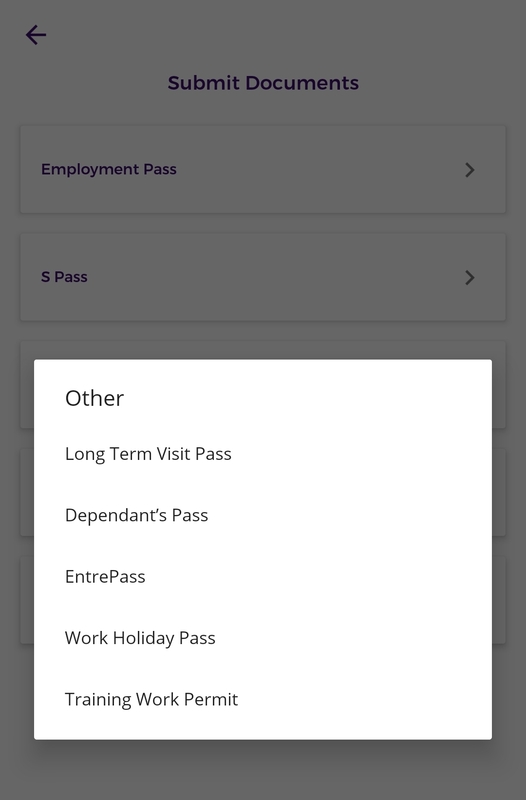 Step 5: You can now customise your physical YouTrip card with your name. Note that it has to be similar to your actual name, otherwise it might be rejected. 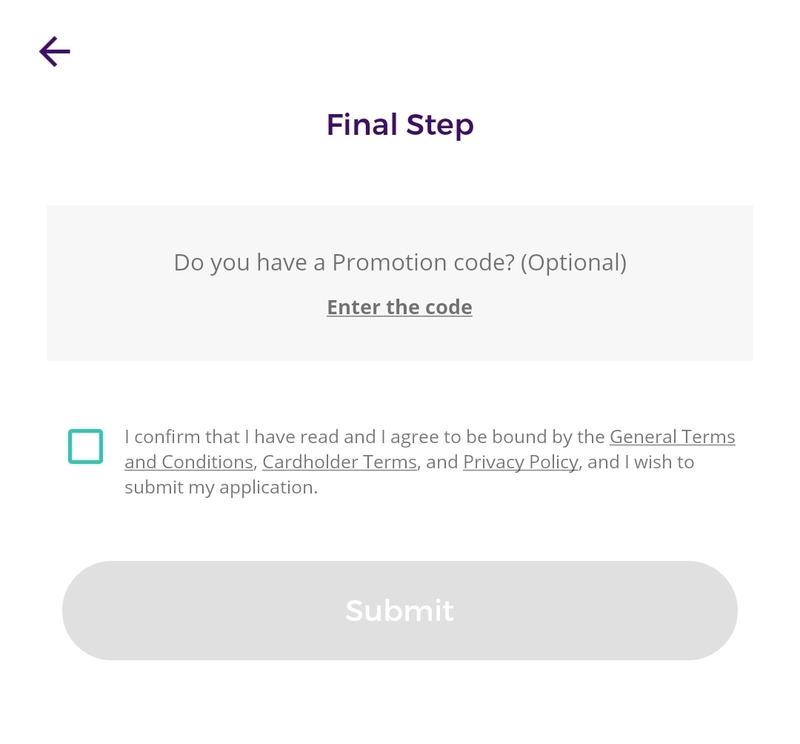 Step 6: Enter any promo code you have (optional) and confirm that you accept the terms and conditions set by YouTrip. 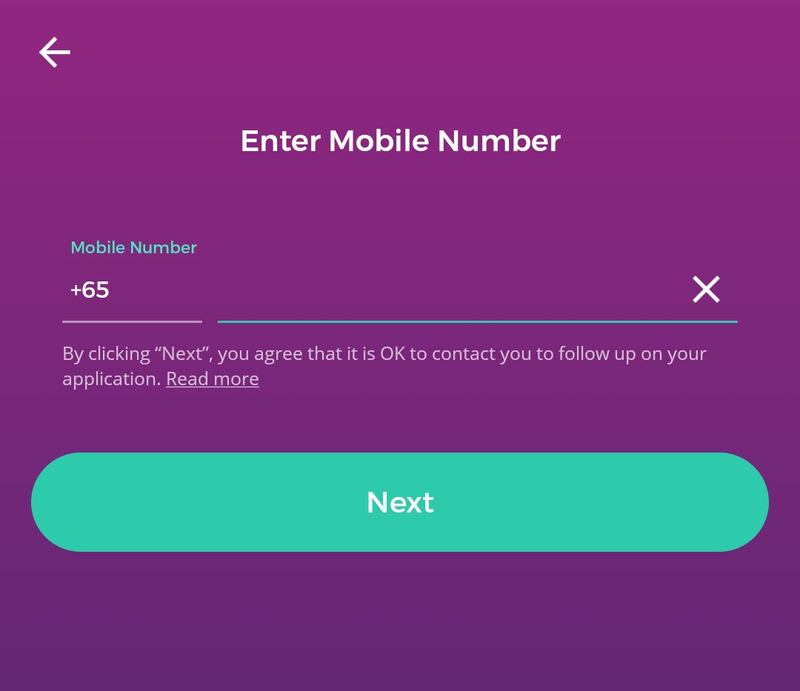 Step 8: When you receive your YouTrip card, open the YouTrip app and follow the on-screen instructions to activate your card. Congratulations! You can top up money into your e-wallet and exchange it to one of the 150 currencies of your choice, and begin paying for your online shopping or at payment terminals that support MasterCard anywhere in the world.